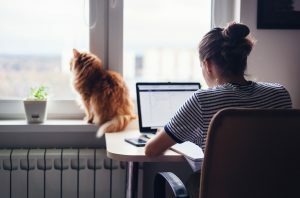 So you are one of the courageous people to venture out and be self-employed, whether this came from necessity (it’s not easy to find a job in a different country!) or desire. Congrats! Being self-employed is no easy task – the co-founders at MyExpatTaxes can attest to that. Aside from ensuring you’re getting enough sales to cover costs and provide you with a good living, you also have way more complicated taxation laws. You may ask what why is it complicated?! Well, you probably already know that you can exclude your self-employment net earnings from normal U.S. income taxes. However, this by no means implies that you can automatically exclude them from self-employment taxes as well. What does that mean money wise? Well even if you exclude your total income from U.S. taxation, you still need to calculate the 15.3% of Self-Employment Tax on your foreign SE net earnings that total over $400. That’s a lot! But fear not, we at MyExpatTaxes got your back. The United States has made agreements with a lot of countries from around the world regarding social security taxes. These countries and the U.S. have made sure that global citizens (including U.S. Expats) won’t be double taxed on their worldwide income and social security wages. To see a list of all the countries in line with the Totalization Agreement, please click here. So cool, there’s a treaty for that. But how do you actually use this treaty on your return? & voila! 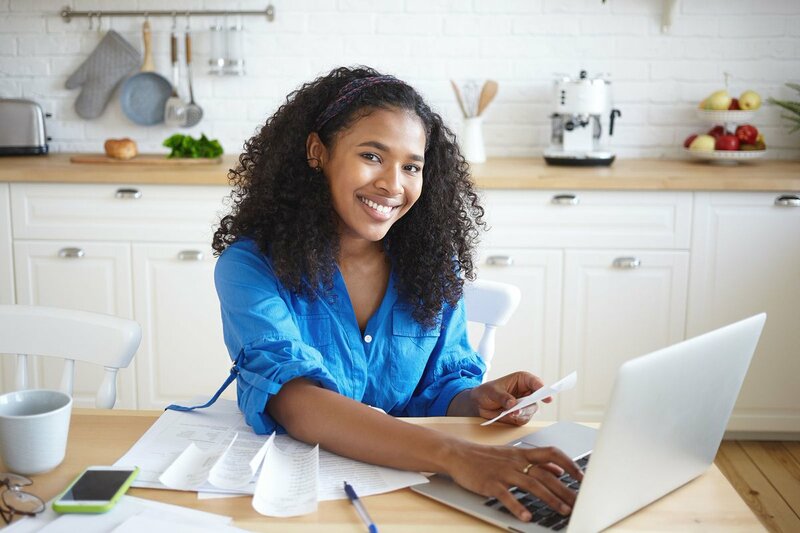 That’s how you can make your life as a self-employed U.S. citizen abroad a bit easier and keep your profits in your pocket! MyExpatTaxes provides the only revolutionary expat tax software that helps U.S. expats get their taxes done in under 30 minutes… stress-free. ← Married Filing Jointly or Separately as an American Abroad?